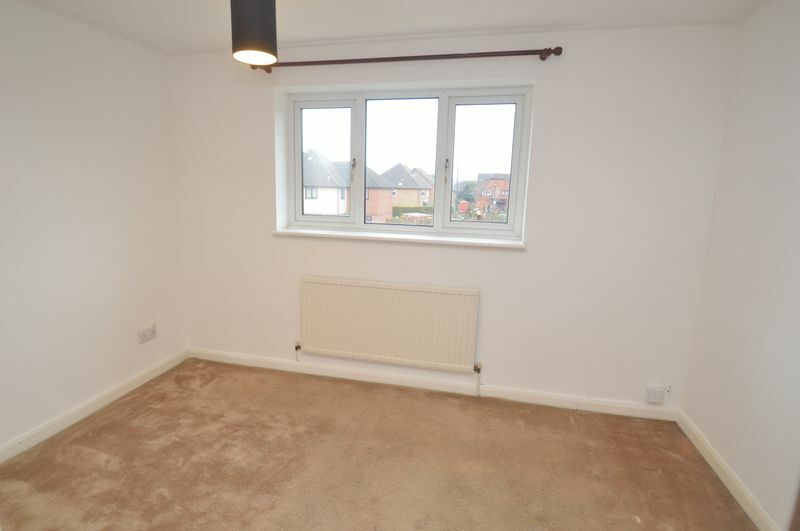 This is a two double bedroom semi-detached property that comes with a modern fitted kitchen and bathroom suite. 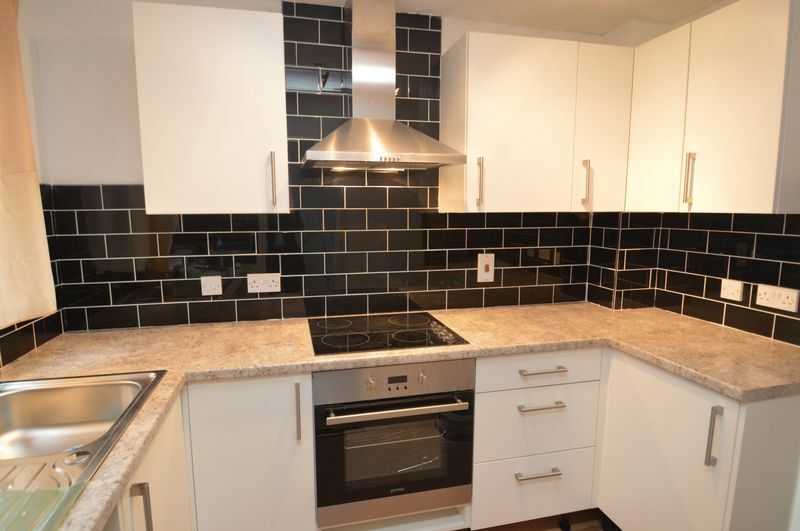 Situated just a short walk from the David lane’s tram stop in Basford as well as regular bus links into Nottingham City Centre. Ideally located for access to City centre, both major hospitals, local amenities and schools. 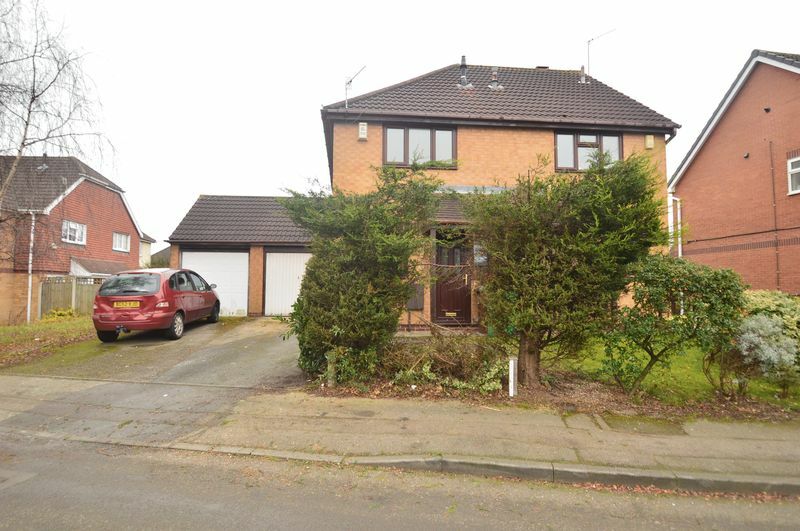 Bramble Close is offered unfurnished and has been finished to a high standard. 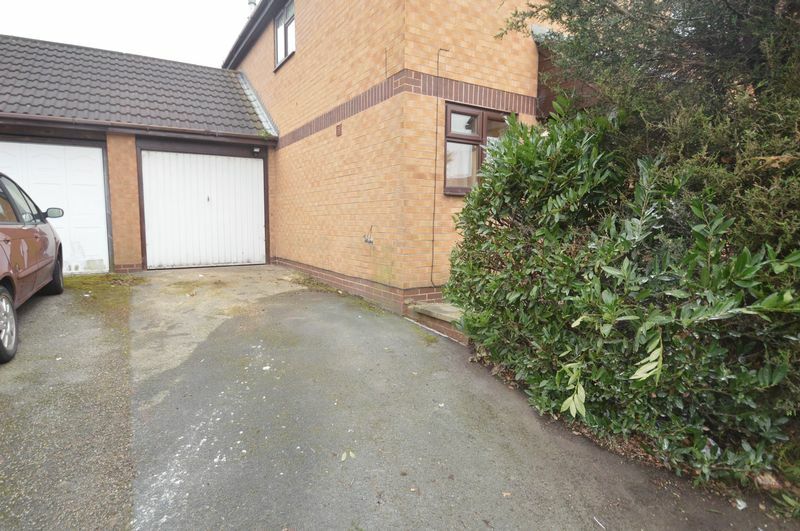 Benefiting from a driveway for one vehicle as well as a single attached garage. Property comprises of entrance hall, newly refitted kitchen with cooker, spacious living/dining room with sliding doors leading into a lean-to-shelter at the rear and into the garden. 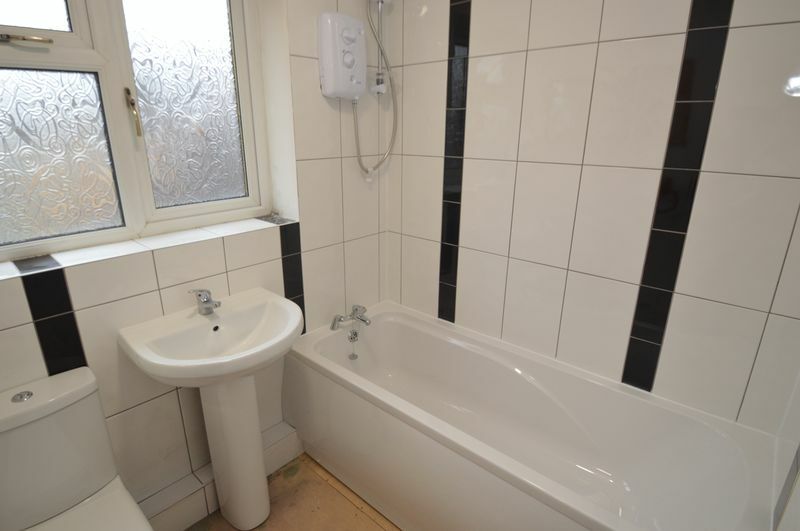 There are two good sized bedrooms to the first floor and a modern fitted bathroom suite with shower over the bath. This property would be ideal for professionals or small families. 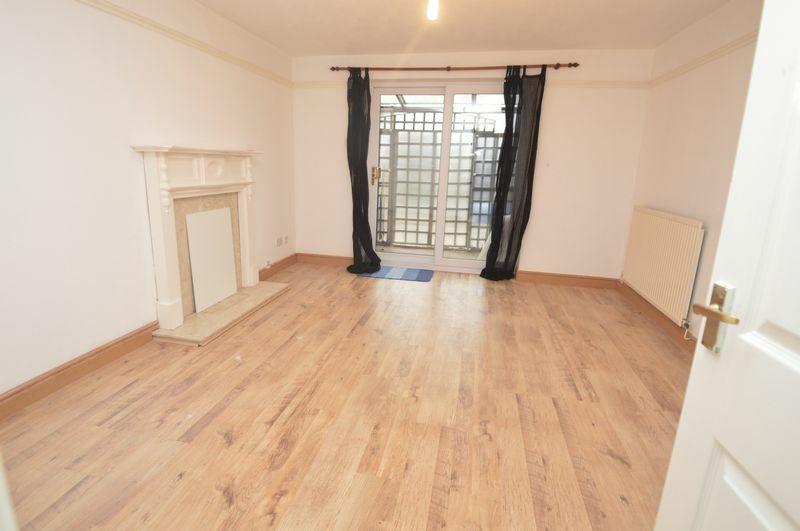 Viewings are highly recommended to appreciate what this property has to offer. Call now on 0115 9338 438.